Some Good News! 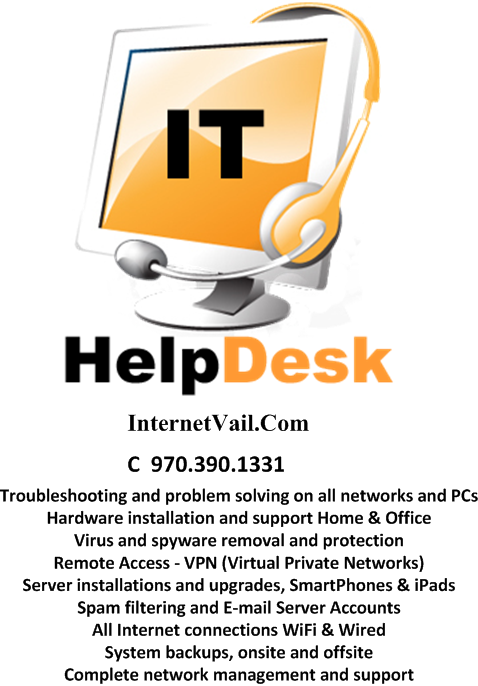 Everyone that owns a Post Office Box – knows the trouble we’ve all had ordering online – then having to deal with the fact that most of Eagle County – doesn’t have any Street Delivery from U.S. Postal. Gypsum’s Fire Protection District – Election – Called into question! LEGISLATIVE FACTOID: Any State of Colorado Election that proposes to Raise Property Taxes (in this case the Gypsum Fire Protection District) – must happen in November, on November’s General Election. 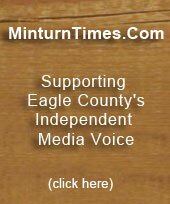 Special Elections to Raise Property Taxes are not allowed per TABOR. Period. 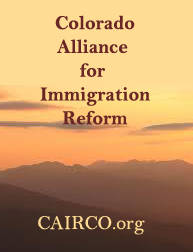 Further…Per TABOR a legal “TABOR Notice” must be U.S. Mailed out (read: Postmarked) no later than 30 Days before election day – this year election day is Tuesday, November 6th 2012. An example of a legal TABOR NOTICE can be read by (Clicking Here). This [Click Here]TABOR Notice – is the one for Eagle River Fire Protection District’s Proposed 2012 Property Tax Increase…for the record. So, no one in Gypsum (that the ECT contacted) as of this writing (Sunday, October 7th 2012) has received their Statutorily required “Tabor Notice” in the U.S. Mail. 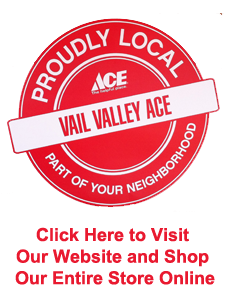 FOR THE RECORD – the Eagle County Clerk and Recorders Office reported to the ECT this week that – our November 6th 2012 General Election Ballots will be U.S. 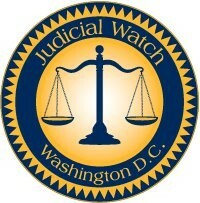 Mailed starting Monday, October 15th – 2012. Avon – What is former Avon Town Councilmember – Tamra Nottingham Underwood – talking about? ALERT! – ECT Correction Required!!!! Monday, October 8th! Correction: Avon was Incorporated in 1978. From 1978 through November 2011 – the information the ECT printed below was correct. 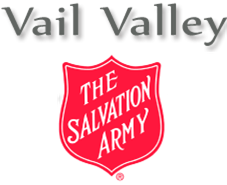 HOWEVER – Avon’s 2011 Ballot changed that. As soon as the ECT folks were able to document our ERROR – we have corrected it! See below. 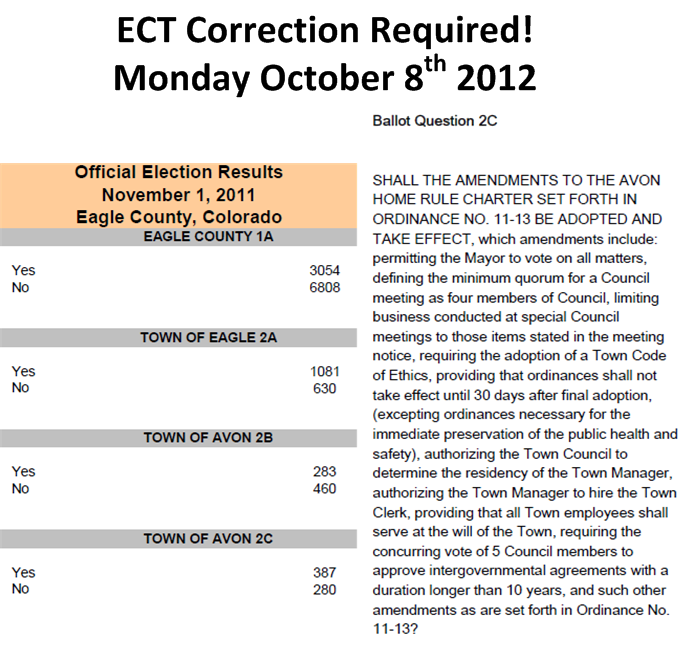 Per the 2011 Avon election results – a Town Council vote of 7-0 is legally possible! ECT folks regret our Error – (apologies to our faithful readers)and the ECT corrected it below as soon as we found the support documentation. 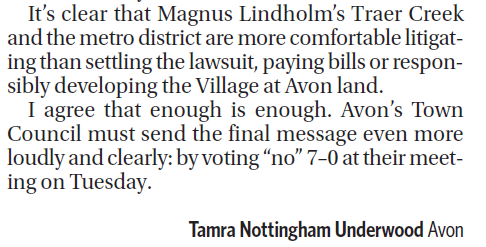 For the record – during the 4 years Tamra served on Avon’s Council – a 7-0 vote was not possible. A 7-0 vote is possible! This is the 2nd correction the ECT has needed is issue in over 4 years of publication!!! « Straight Up the Middle!